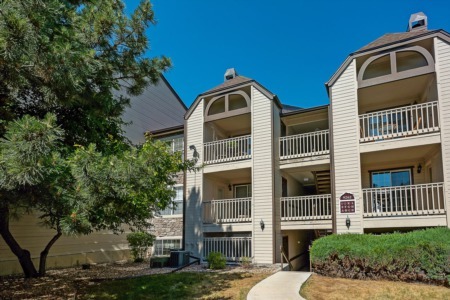 WesTown condos are townhouse style condominiums in Arvada, directly west of downtown Denver. This walkable community was built in a way that reflects the charm of small town living. Homes include all the modern design features you come to expect.